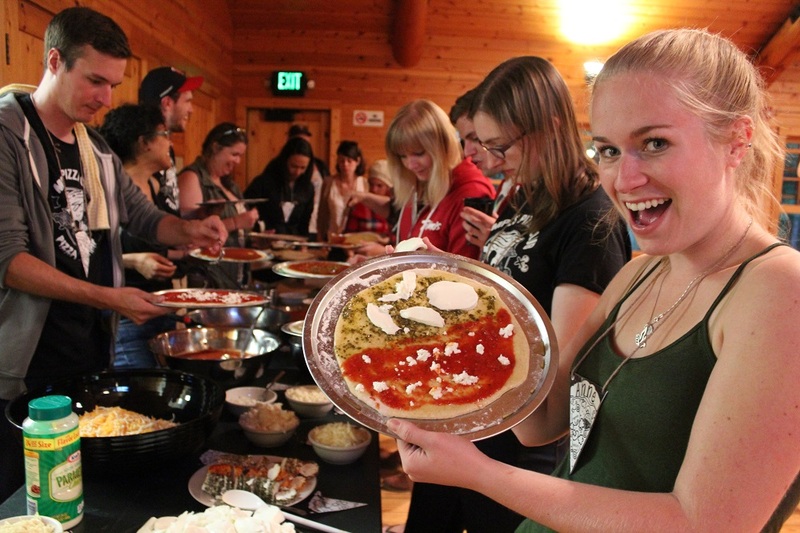 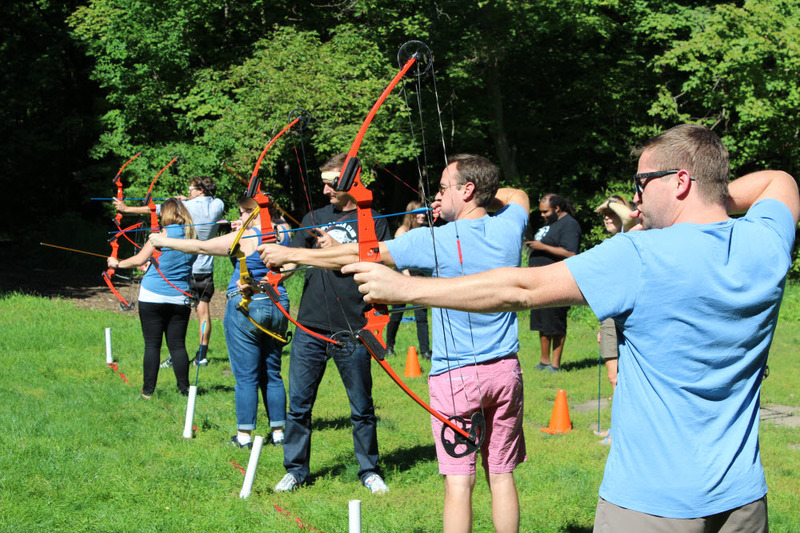 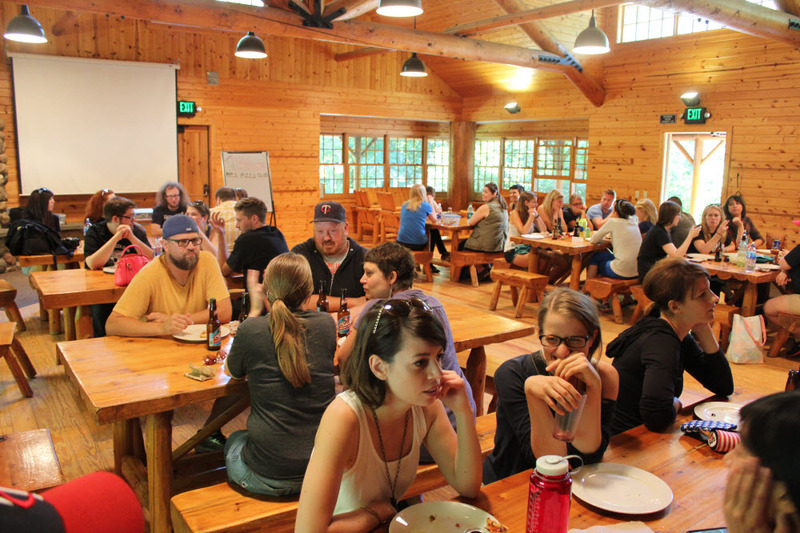 Pizza Camp is an overnight camp for pizza-loving adults featuring pizza meals alongside summercamp style programming and entertainment that I help put on as part of the Minneapolis Pizza Club. 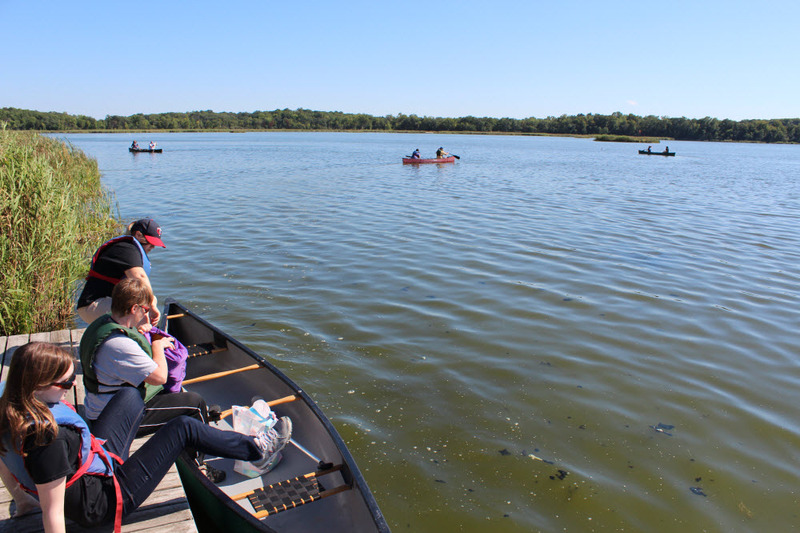 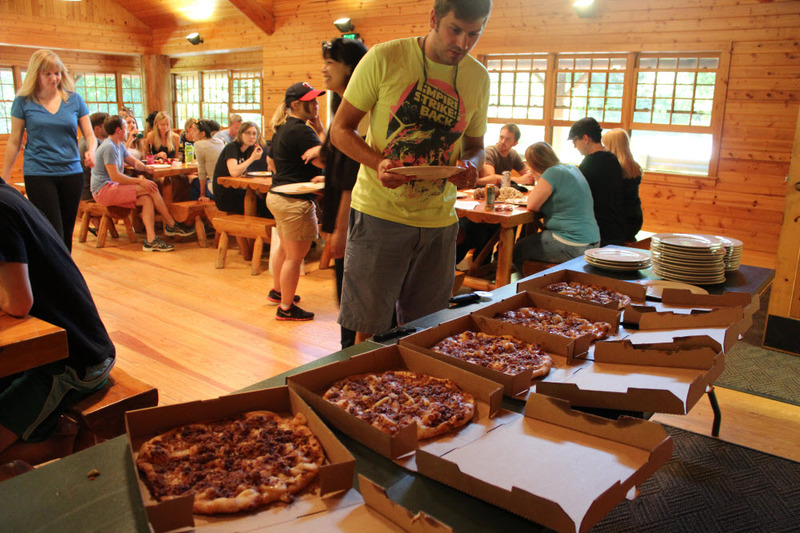 Pizza Camp 2014, 2015, and 2016 took place at the Baker Near-Wilderness Settlement in Maple Plain, MN on September 6th, 2014 and featured pizza meals, camp style programs and more. 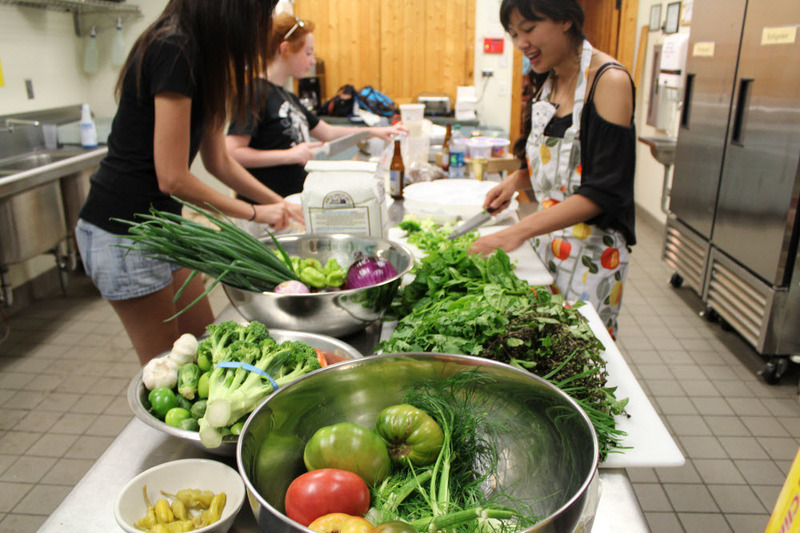 Pizza Camp was featured in Vita.mn and the Star Tribune.